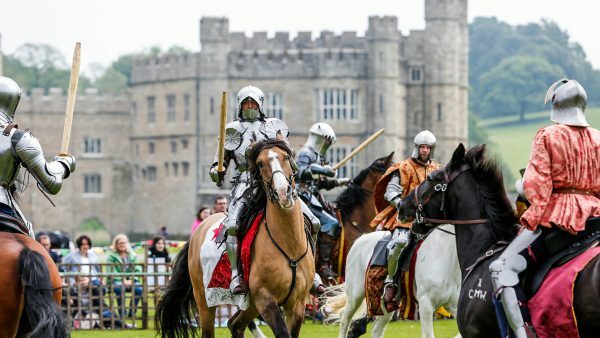 There’s a host of fun-packed family entertainment on offer across the country this summer at some of England’s finest palaces, castles and stately homes. 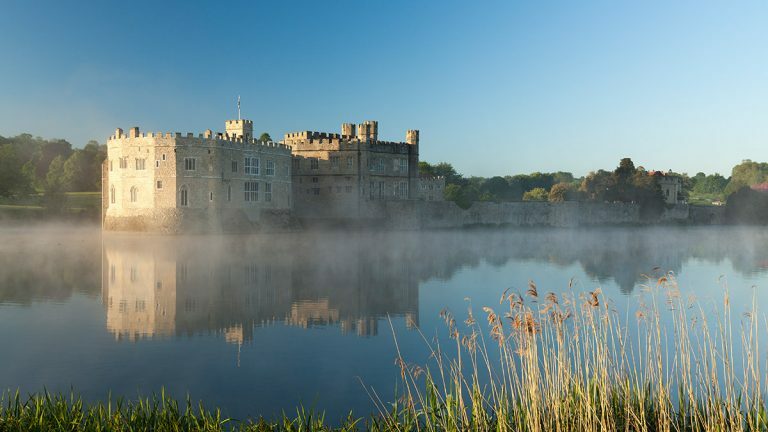 The Treasure Houses of England, a consortium of 10 extraordinary historical properties, is inviting visitors of all ages to choose from an extraordinary selection of experiences featuring circuses, outdoor cinema, music, theatre and much more. All set against the backdrop of their magnificent grounds and gardens. See exciting new exhibition The Art of Kustom with creations from the imagination of car customiser Andy Saunders and colour in the Ford Mustang ‘Art car’ on the arena. See magnificent birds of prey in flight and visit Abbot’s Mews, a new exhibition marking Beaulieu’s rich falconry history. 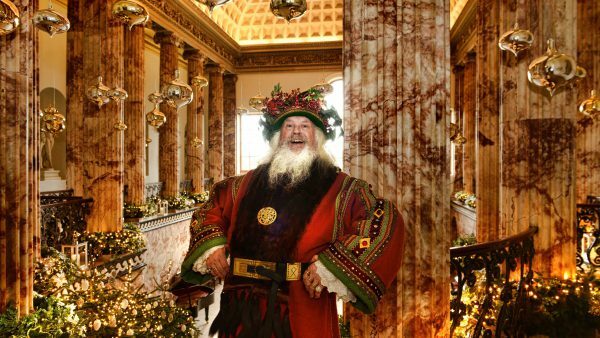 Then step back in time for a fun-filled family day out as living history characters bring Beaulieu to life. 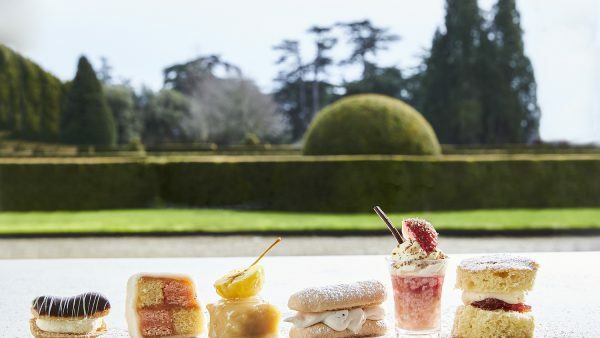 At Palace House, join Lord Montagu’s cook in the Victorian Kitchen, listen to the pianist at the grand piano, then take a stroll on the lawns to take part in traditional games. 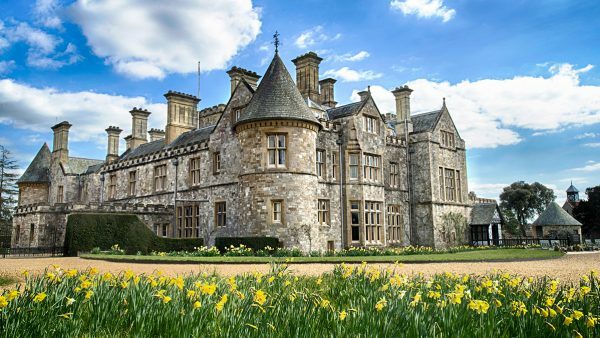 See the penny farthing and historic cars in action and dress up as a monk at 13th century Beaulieu Abbey. 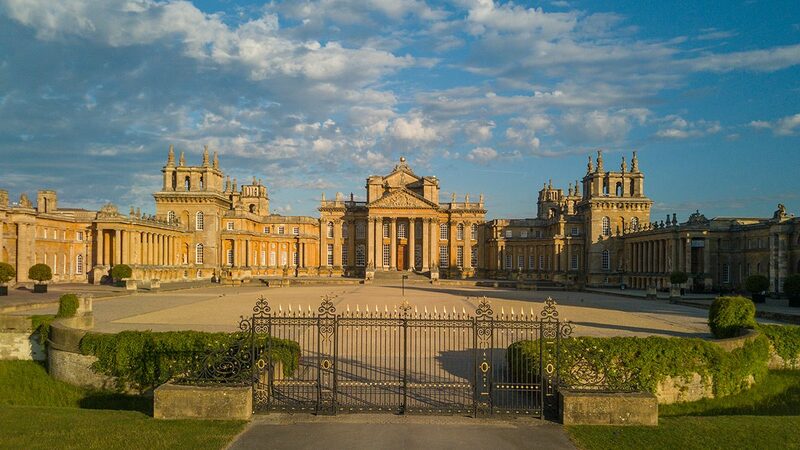 Open air cinema returns to Blenheim Palace this year as The Luna Cinema presents three nights of classic films under the stars on the South Lawn. Bring a picnic or enjoy the delicious hot food and full bar on site and watch your favourite films on the big screen in incredible high definition and state of the art sound – it’s a completely unique night out. Bring your deck chairs and picnic blankets or why not book a director’s chair to make your evening extra special? Enjoy a drink from the on-site bar, premier seating and a goodie bag from the event’s sponsors. 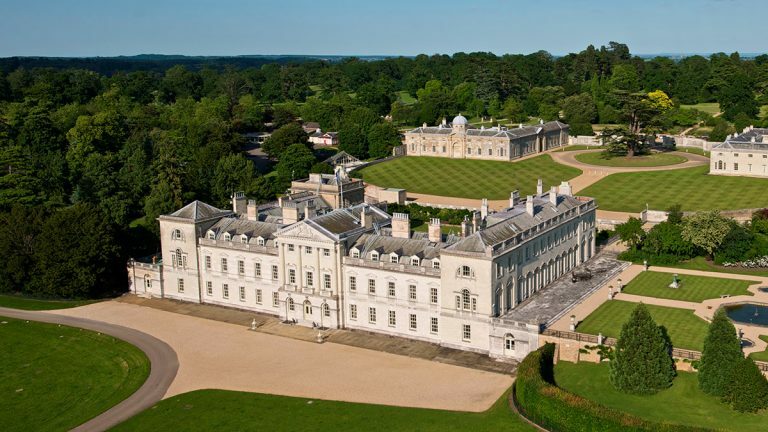 Enjoy this unique opportunity to cycle around the picturesque Parkland of this Oxfordshire World Heritage Site. Bring your bicycles and helmets and take in the scenery and fresh air, stop for a picnic and make it a day to remember. There is no age restriction for children participating in Family Cycling Day, but they must wear appropriate safety equipment and must be accompanied by adults. There is no need to pre-book and first aid will be located on site. Two routes will be available to take, one around Queen Pool and one around the Park perimeter. 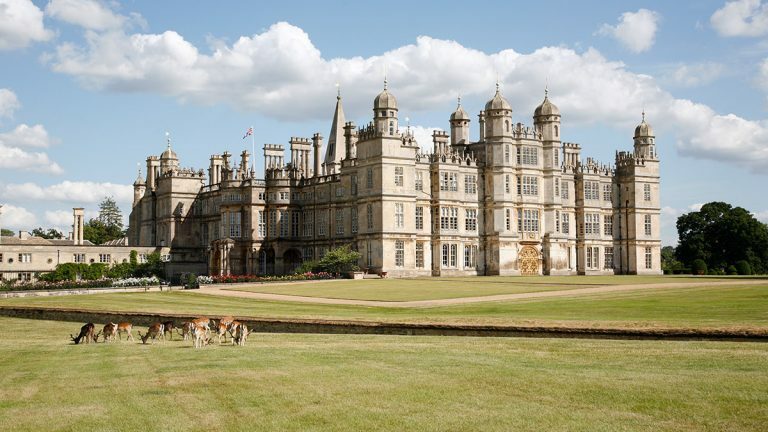 Castle Howard Proms – Saturday 18th August. 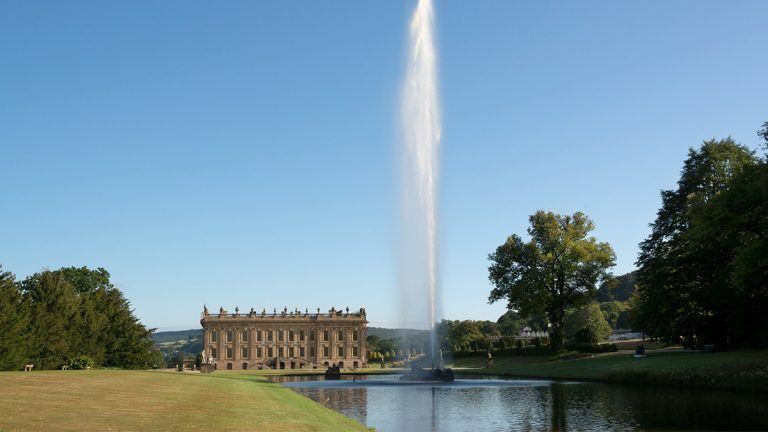 Set in the magnificent Gardens of Castle Howard, this spectacular classical concert will be a night to remember for the whole family. Guest soloists include Lesley Garrett CBE and tenor Geraint Dodd who will be joined on stage by the London Gala Orchestra conducted by Stephen Bell. The programme will include popular classics, songs from musicals and all of your flag waving favourites from the Proms including Jerusalem, Rule Britannia and Pomp & Circumstance No. 1. With a Spitfire flyover, stunning lasers and spectacular firework final, this will be a magical evening of musical entertainment. 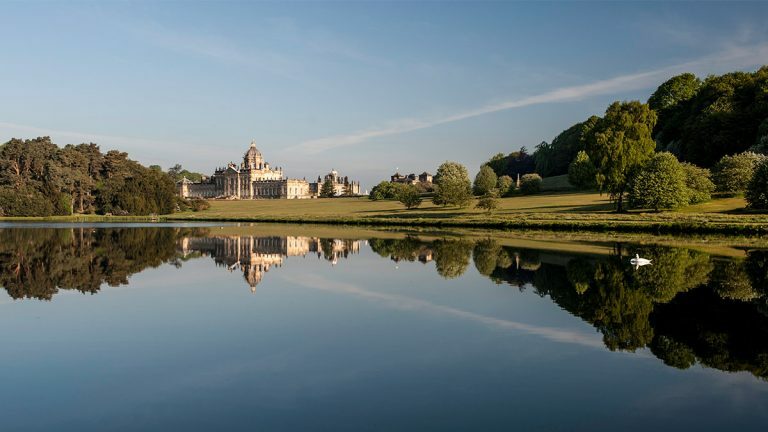 Summer Holidays at Castle Howard will feature a range of family fun activities including; ‘Let’s Go Fly a Kite’ a festival of kite flying activities on 28 and 29 July, ‘Outdoor Pursuits’ with archery and a climbing wall on 4 and 5 August and our first ‘Festival of Dogs’ on 11 and 12 August with have a go agility classes, participatory dog circus and lots of other treats especially for four legged friends. Parents and children can enjoy a fun cinema experience together in the fresh air and summer sunshine. 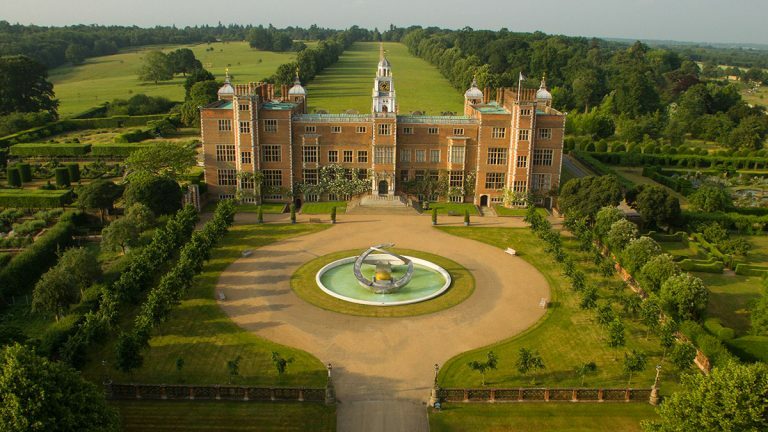 Families can take their pick from 16 screenings at Hatfield House, including new blockbusters and award winning classics! Shows include The Greatest Showman Sing-along, Trolls and Beauty and the Beast. ‘Gostinitsa’ is a new circus experience that unites the Moscow State Circus with the glorious Golden Age of Hollywood; a show that promises to have all the spectacle and nerve-tingling, edge of your seat feats for the whole family! The Moscow State Circus is a magical experience for people of all ages, coming together to witness unbelievable acts and astonishing artistes. The award winning Chervotkins Duo will guide you through the Hotel of Curiosities, featuring breath taking performances including acrobatics, trapeze, high wire, unicycling, foot juggling and much more. 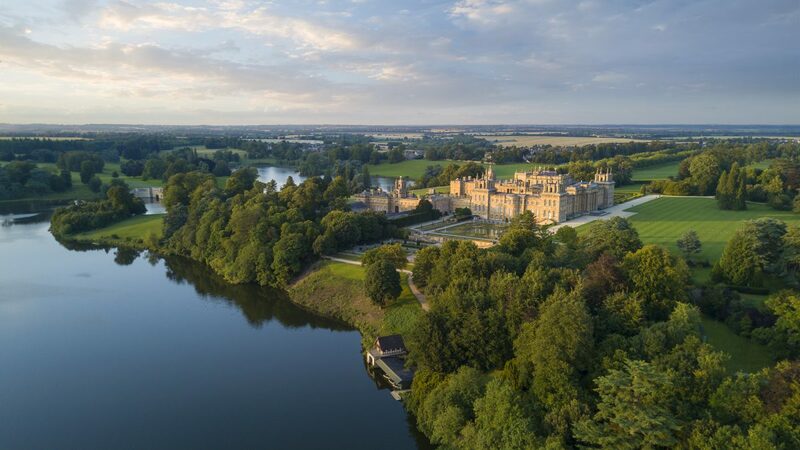 Open air cinema returns to Harewood this summer, as The Luna Cinema presents three nights of classic cinema under the stars. 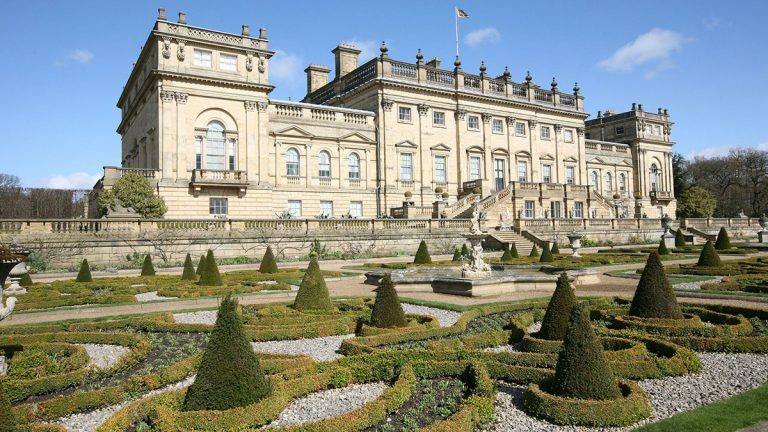 They have got three iconic films taking to the big screen, all set to the breathtaking backdrop of Harewood’s 18th Century house. Check out the full schedule. 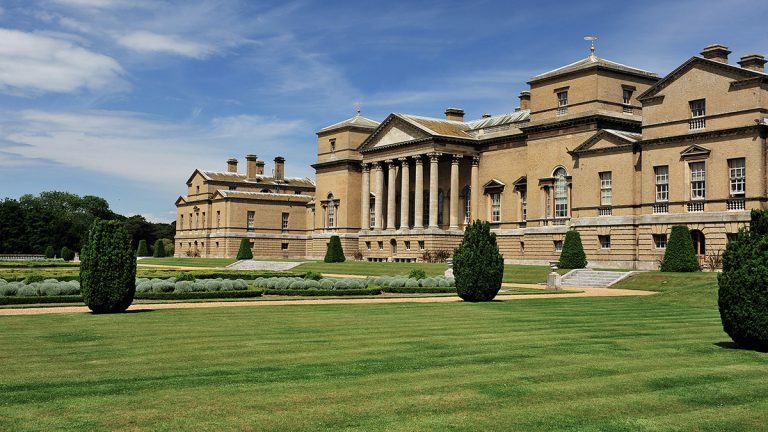 What better setting to enjoy a summer evening’s theatre than within the beautiful walled gardens of this Norfolk stately home. There’s a range of carefully selected performances to include popular titles of comedy and drama and the welcome return of some brilliant theatre companies whose performances are guaranteed to enthral and captivate audiences. Please bring your own rugs or low-backed seating and come prepared for all weathers. Theatre-goers will be admitted to the gardens 45 minutes before the production starts. A funny, much-loved and exciting adventure, with a strong message about responsibility towards animals and the environment, brought to you by Illyria. We recommend that this performance is suitable for cheeky monkeys aged 5+. Get ready to think happy thoughts and fly high as the mischievous Peter embarks on an awfully big adventure. Immersion Theatre invites you to soar away to Neverland with catchy music, audience interaction, a laugh-a-minute script and the opportunity to meet the characters after the show. This hilarious and exciting musical is the perfect family summer’s evening out.